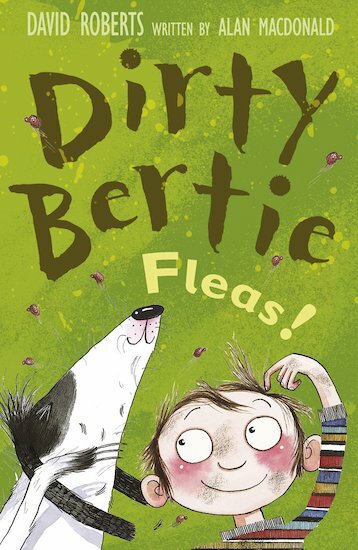 Dirty Bertie is up to his neck in trouble once again! You’d think he could keep his mischief to himself for once, but no: this time, he’s causing havoc with a plague of FLEAS! Expect triple the chuckles and triple the fun in three more cheeky stories starring the stinkiest, naughtiest nipper in town. this book is hilariously funny.